Cape Triple Hikes is an 11 day (10 nights) escorted hiking holiday to experience three different regions in the Western Cape, South Africa. 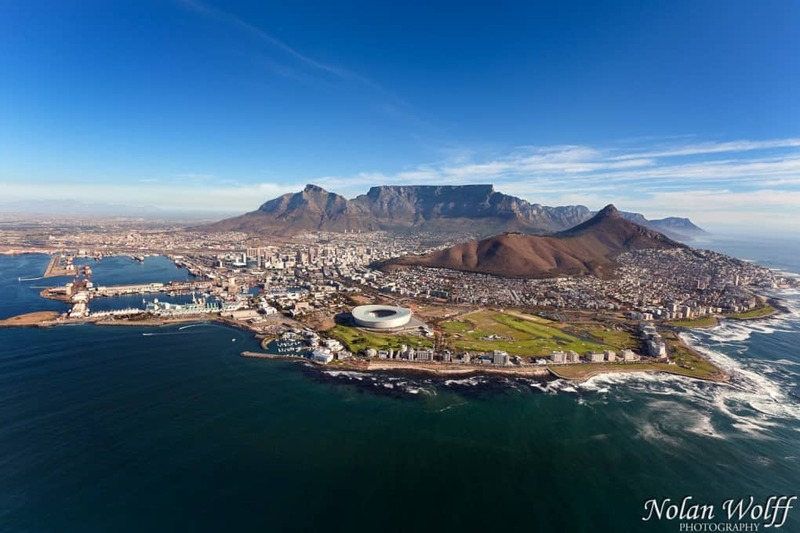 Explore Cape Town highlights such as Table Mountain and Cape Point, the Cederberg mountains and the Kogelberg area. It is an ideal holiday for first time visitors to the Western Cape who enjoy hiking. 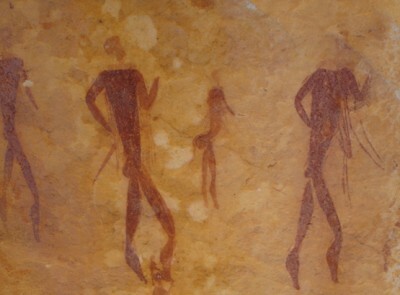 The Cape Triple Hikes tour starts and ends at Cape Town International Airport. You will spend time in Cape Town, the Cederberg (200 km from Cape Town) and Kogelberg (about 80 km from Cape Town). All hikes fully guided and on good trails. Walking about 5-hrs/day, 15km maximum All transfers, in aircon minibus included. Table mountain Table Mountain is one of the official New7Wonders of Nature. The view from the top of Table Mountain has been described as one of the most epic views in Africa. Magnificent and unequalled views over False Bay and the Constantia Valley all the way to the Hottentot Holland Mountains and spectacular views over the whole of the Table Mountain chain all the way to Cape Point. You will also see Table Bay, Robben Island and Devil’s Peak, with the City of Cape Town, Lion’s Head and Signal Hill and Camps Bay also later coming into view. “Fynbos” plants and wildlife The Cape Floral Region is the smallest but richest of the world’s 6 floral regions – no less than 9,000 species. It has been identified as one of the world’s 18 biodiversity hot spots. Cape Point and Boulders beach penguin colony Visit Cape Point Nature Reserve and admire the penguin colony at Boulders beach, hike along the False Bay coast to Cape Point. Historic Cape Town and V&A Waterfront Visit the District Six Museum, the Castle and The Victoria & Alfred Waterfront. The Waterfront is in the historic heart of Cape Town’s working harbour is South Africa’s most-visited destination, having the highest rate of foreign tourists of any attraction in the country. During 2013 24m people visited the Waterfront. Robben island From the 17th to the 20th centuries, Robben Island served as a place of banishment, isolation and imprisonment. Today it is a World Heritage Site and museum, a poignant reminder to the newly democratic South Africa of the rate paid for freedom. Day 1: Arrival in Cape Town and transfer to Cederberg area. After a three hour drive from Cape Town and a light lunch in Clanwilliam, the afternoon’s walk leads you among element-sculpted rose-red rocks to a charming hamlet, where the villagers will provide meals and a comfortable night in their thatched roof guest house. 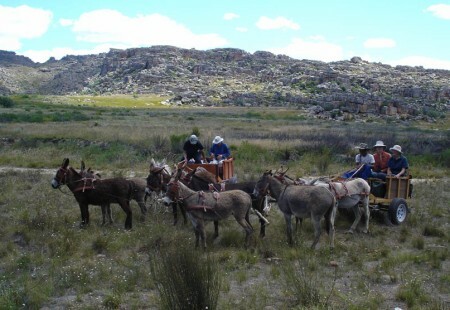 Day 2: This day’s hike is longer, but donkey carts are available for those preferring a lighter day; the night is spent in the smallest village – 4 houses! – in the area. Day 3: On the the third day’s hike you pass waterfalls & mountain pools before reaching Kleinvlei, the remotest village of the Moravian community. Day 11 Explore the extensive (& expanding!) Waterfront for some last- minute shopping! Any time of the year, but the weather is more predictable during “High season” (Oct-Apr). During low season accommodation is normally more freely available. Comfortable, well aerated clothes in keeping with the season. Always bring a pullover / windbreaker, good walking boots (already worn-in) and several pairs of cotton or wool socks. For your daily needs, you are advised to have a day-bag, a plastic bag to line your day-pack (to protect the contents from rain), rainwear, a sun-hat, sunglasses, sun block, a water bottle, plastic picnic boxes (for transporting your lunches), first-aid kit, camera, torch/flashlight and an extra plastic bag for litter.